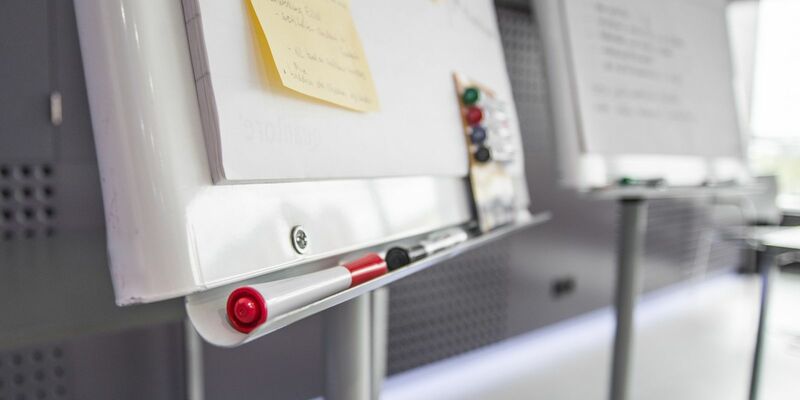 The Business Lincolnshire Growth Hub is offering 18 exclusive free places on a new Focus Workshop programme for businesses in Greater Lincolnshire looking to develop their management and business planning. The six-month workshop series, which commences next month, will consist of six sessions with each event focusing on a different aspect of business growth and development. The sessions will cover topics such as managing change within a business, business planning, effective communication, managing learning, effective leadership styles and evaluation techniques. The workshops will be led by experienced business coach and facilitator Lynn Galletly, who has managed and guided teams in a variety of public and private sector organisations.  The sessions are intended to equip businesses in Greater Lincolnshire with in-depth guidance on how they can grow their businesses. They are designed to give accessible, high-level training to businesses which are already thinking about their future plans. The Focus Programme series will take place in Lincoln from 2nd October 2018 until 6th March 2019 at the new Lincolnshire Open Research and Innovation Centre (LORIC) on Newport, Lincoln. Businesses that are interested in attending will need to book a place before the first workshop on 2nd October to be involved in all six sessions. The workshop places are funded through the European Regional Development Fund and will be allocated on a first come, first served basis to eligible businesses looking to grow. Email businesslincolnshire@lincolnshire.gov.uk to reserve your place.